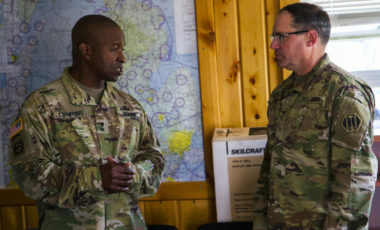 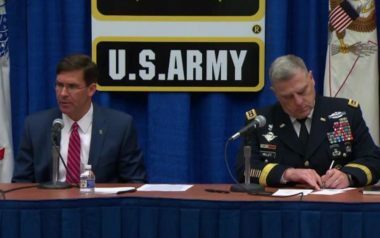 Army officials: Space support "critical to success on the battlefield." 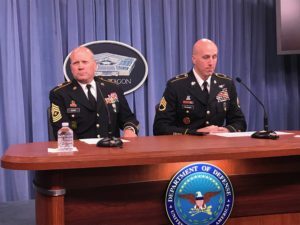 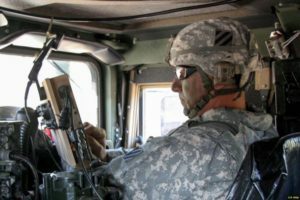 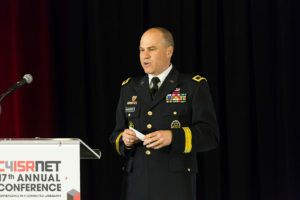 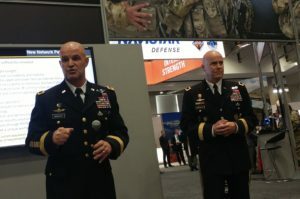 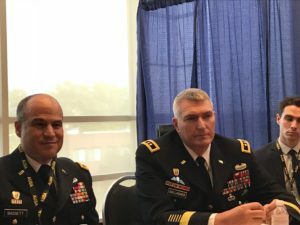 U.S. Army officials went to Capitol Hill this week seeking lawmakers’ approval to stop buying satellite communications systems that are susceptible to jamming and shift funds to more modern alternatives. 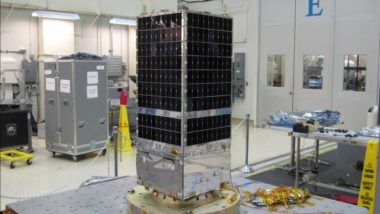 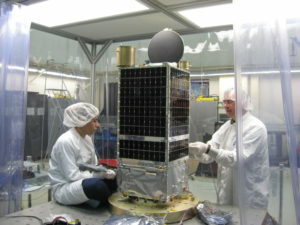 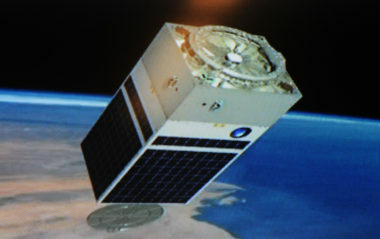 The U.S. Army is set to launch its Kestrel Eye electro-optical technology demonstration microsatellite Aug. 14 atop a SpaceX Falcon 9 rocket.